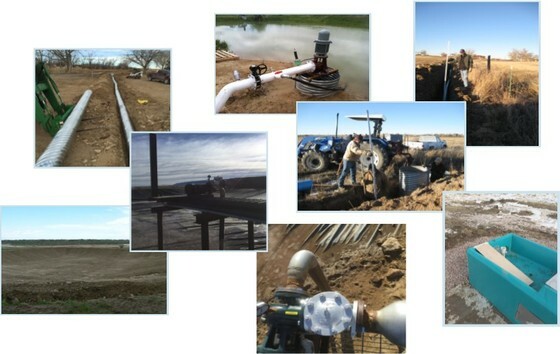 As a result of the completion of a Wyoming Water Development Commission (WWDC) sponsored Level I Watershed Study in 2013, grants are available through the Small Water Projects Program (SWPP) for water development throughout the Middle North Platte Watershed. This program is intended to provide incentives to residents for improving watershed conditions and function. The SWPP stipulates that applicants must consult with land management agencies and sponsoring entities to ensure alignment with the goals of the program, in order to be eligible for this grant. NCCD intends to act as a sponsoring entity to assist interested citizens in developing plans and applying for these monies. 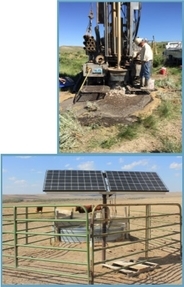 Projects supported by this program can include, but are not limited to, the construction or rehabilitation of small reservoirs, wells, conveyance systems, solar platforms, irrigation projects, windmills, wetlands and water pipelines. The program is designed to match funds 50/50 with producers up to $35,000 funded through the SWPP, with project totals not exceeding $135,000. 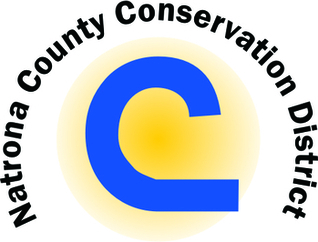 If you are interested in having NCCD as your sponsoring agency for a small water project please contact us at (307) 261-5436 ext. 5592.